It pays to be a ‘shock jock’. Macquarie Media took their time to arrive at the inevitable—Alan Jones is a huge meal ticket. Like him or not does not change the matter of Jones’ media power. His breakfast show attracts more listeners that any other in Australia. He is not always right but he does take up issues for battlers which usually commands political attention. The equation is rather simple, advertisers want bang for their buck and Jones delivers. Simples! Nick Tabakoff covers the details in The Australian. 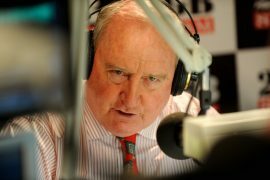 Radio’s $4.5-million-a-year man, Alan Jones, is a giant step closer to renewing his lucrative Macquarie Media contract, with the radio network’s two biggest shareholders, Nine and adman John “Singo” Singleton, finally on the same page about getting the deal done. Diary is reliably informed the Nine board, led by chairman Peter Costello, has decided enough is enough, and started a concerted push to make sure Jones signs on the dotted line. All of a sudden, negotiations between Jones and Macquarie have advanced significantly in the past week. Macquarie CEO Adam Lang has now been made fully aware of the importance of retaining Jones by Nine boss Hugh Marks, the Nine board and Singo. A fresh offer of $4.5m a year including bonuses is believed to be imminent. The reasons are obvious: Costello, Marks, and the rest of the Nine board are nervous about the financial cost of Jones not continuing on 2GB and 4BC breakfast going forward. As we explained this month, Nine’s top brass have been spooked by a slump in the ratings of the Today show this year, following the axing of Karl Stefanovic and a number of senior team members. Meanwhile, Singo had a well-chronicled falling out with Jones last year. But the ad mogul has since moved to patch up the relationship, after privately acknowledging that Jones was pivotal to his ability to get the Nine deal over the line at the price he wants. Jones is believed to want a two-year contract to see him through to his 80th birthday. He could now get it, given his signature makes a big difference to what Singo ultimately pockets from Macquarie. There has been media speculation he wants up to $100m from Nine to buy out his 32 per cent Macquarie stake. But it is clear Jones will only take a new contract on his terms, amid suggestions he wouldn’t accept either onerous conditions or a short-term contract. Transition plans are also a concern. Meanwhile, Sydney’s top-rating morning broadcaster Ray Hadley is said to be “comfortable” if Jones does decide to return to breakfast, having himself just signed a lucrative long-term deal with Macquarie late last year. I like Alan Jones, but, like Andrew Bolt, he can’t shut up when interviewing, keeps interrupting answers to the questions he is asking. It’s so frustrating. Jones doesn’t interview; he hectors. But he must be doing something right to be pulling in a pay packet like that – at any age, let alone at 78. Like him or not he is so far in front of Hadley that there is no contest. It’s funny to see one man, on a show with ads and many commercial pressures, can pull in more listeners than a room full of ABC presenters can with higher staff numbers and no commercial pressure. This must be why Paul Barry on Media Watch fumes everytime he mentions him. Alan Jones’ following is amazing, as is his influence. I will always blame him for the demise of Campbell Newman’s government, in QLD. When Jones moved his broadcast to QLD, just before the 2015 election, his attacks on Newman were relentless. There is little doubt that those attacks had a very large influence on the surprising result.  Unfortunately, look what those attacks gave us. Mind you, IMO Newman called the election far too early, before he had time to properly consolidate his policies. I hope that Jones continues his assault on Shorten, with similar results. What did Newman in, was his plan to privatise electricity and other public assets, just as selling off the profitable arm of the railways out of Rockhampton with a further plan to also privatise electricity in Queensland did Anna Blight in.